BUSHWICK, Brooklyn (WABC) -- Police are looking for a man who they said stole several hundred dollars to secure a Brooklyn apartment. Around 1 p.m. Feb. 27, on Wilson Avenue in Bushwick, the 25-year-old male victim gave the suspect $975 to secure an apartment for him. The victim initially contacted the suspect through the website, Craigslist.com, police said. According to the New York City Police Department, it was later determined that the apartment already was occupied and the suspect did not have authority to rent it. The suspect refused to return the victim's money. 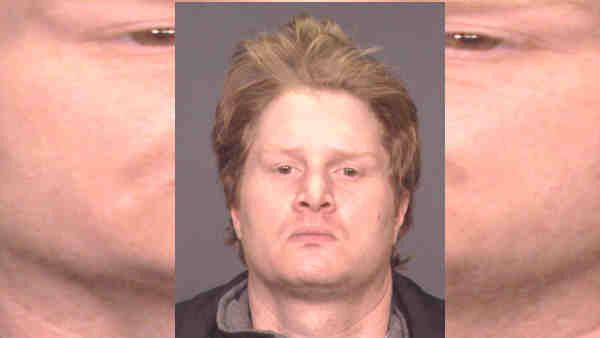 Police are looking for Nathan Smith, 37, of Brooklyn.